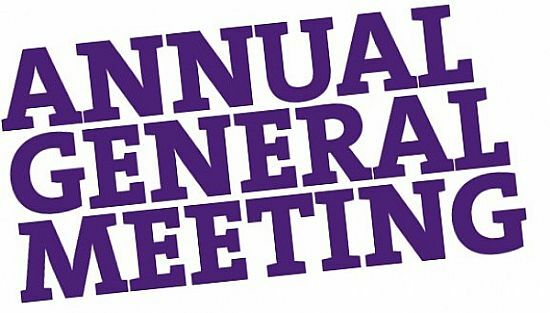 Our AGM will take place on MONDAY 25th MARCH at 7pm in the Swimming Pool meeting room in Annan. All current members are invited to attend. Our annual Annan & DIstrict River Race entry forms are now available below to download.